Another reunion with great friends! There was a change in our tour format because of the historic places so near to Norfolk with tours early in the week. Some people arrived on Monday for the Tuesday/Wednesday tours and others on Thursday for the weekend tours. Our hotel was the Marriott Waterside which was situated very close to some of the planned activities and many wonderful seafood restaurants were within walking distance. Tuesday started off with semi-grey skies and a tour of the Jamestown Settlement and Yorktown Battlefield. Jamestown Settlement; established in 1607, was the first permanent settlement in the New World. Besides the museum, there was a Powhatan Indian village, colonial fort, and three ships - Susan Constant, Godspeed, and Discovery that transported English colonists to Virginia in 1607. Lunch was in the Jamestown Settlement Cafe. Next, our bus took us about 30 minutes east to Yorktown, the site of the final, major battle of the American Revolutionary War in 1781 and the symbolic end of Colonial English America. The tour included Yorktown Victory Center museum, a visit to a 18th century farm site, and a Continental Army Encampment. On Wednesday we visited Berkeley Plantation & Colonial Williamsburg under blue skies and very few clouds with temperatures in the mid 70s. Berkeley Plantation, considered to be Virginia's most historic plantation was also the site of the first official Thanksgiving in 1619. This is the birthplace of Benjamin Harrison, one of the signers of the Declaration of Independence and his third son, William Henry Harrison who later became President in 1841. The plantation is privately owned and some of the Harrisons are buried in the family cemetery on the grounds. Colonial Williamsburg was a walking tour through the restored area of this colonial capital city (actual distance is 4-5 blocks). There were many specialty shops with people dressed in the typical clothing of that era. Everyone had lunch on their own at the many pubs on Main Street. Thursday was a free day for those who arrived earlier in the week. There were many attractions within walking distance of the hotel; one particular interesting museum was The MacArthur Memorial, one block east of the hotel This renewed your faith in those American values…………Duty, Honor, Country. The General and Mrs. MacArthur are entombed in the rotunda of the memorial. On Friday we walked one block north to the Nauticus & Battleship Wisconsin which we toured during the morning. The Nauticus is the National Maritime Center and the Hampton Roads Naval Museum operated by the U.S. Navy. This exhibit introduces you to two centuries of Naval activity in and around the great harbor of Hamptons Roads, VA. Adjacent to Nauticus is the Battleship Wisconsin, one of the famous Iowa-class ships. We had a box lunch in the Nauticus cafeteria. 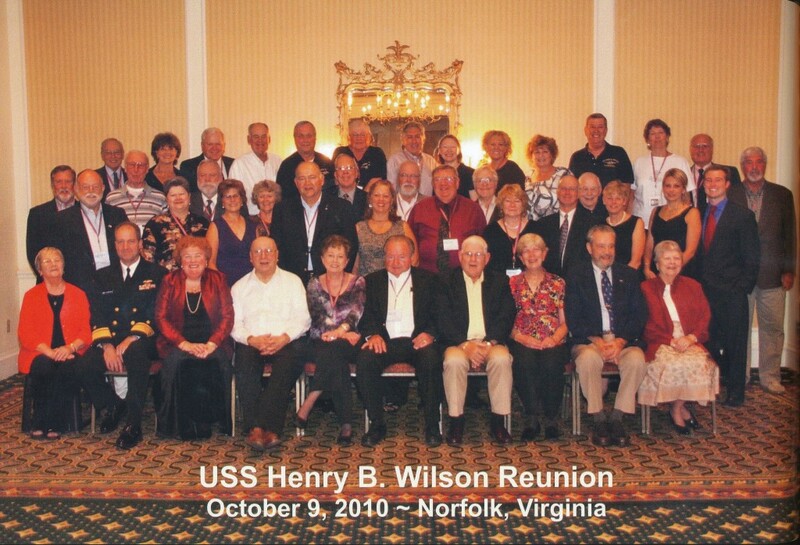 In the afternoon we boarded the Victory Rover for a two hour cruise via the Chesapeake Bay waterways through the bustling Hampton Roads Harbor, one of the largest in the world, including aircraft carriers, nuclear submarines, guided missile cruisers and destroyers. It was a very sunny day and quite warm. Friday night we had a Dinner Cruise on the Spirit of Norfolk. Again, we walked the one block from the Marriott to enjoy a three hour dinner cruise on the Spirit of Norfolk. On Saturday our bus took us to the Norfolk Naval Base which is part of the Naval Station Norfolk - the largest naval installation in the world and home port to 78 ships, 26 aircraft squadrons comprised of 133 aircraft. It occupies 8,000 acres of land, and is home to more than 100,000 military personnel. 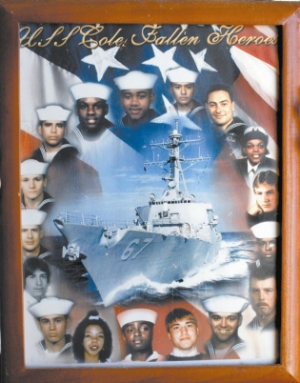 The highlight was the tour of the USS Cole DDG 67 which was bombed while refueling in the Yemen port of Aden in 2000 by a suicide attack. Seventeen sailors were killed; there are 17 stars in a passageway outside the mess hall where they were hit, a very moving tribute. Dinner Saturday night was an emotional evening at the hotel. This dinner was in honor of our Plank Captain, Lawrence Caney who passed away in November 2009. Our speaker was Admiral Clark Orzalli who gave us an insight into today’s Navy. Honored guests were Captain Caney’s daughter, Ellen and her husband, son and his wife. 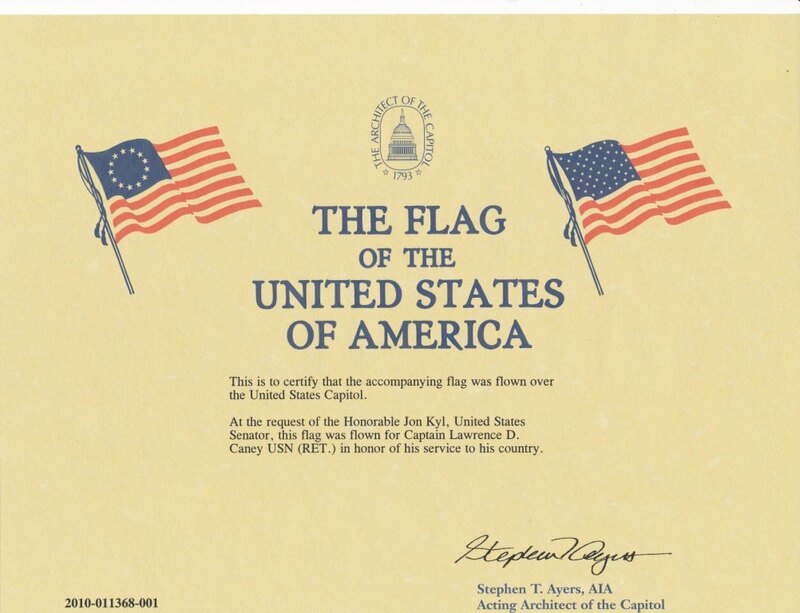 Upon learning of Captain Caney’s death a flag was flown in his honor over the Capitol Building in Washington DC and one flown at the USS Arizona in Hawaii. 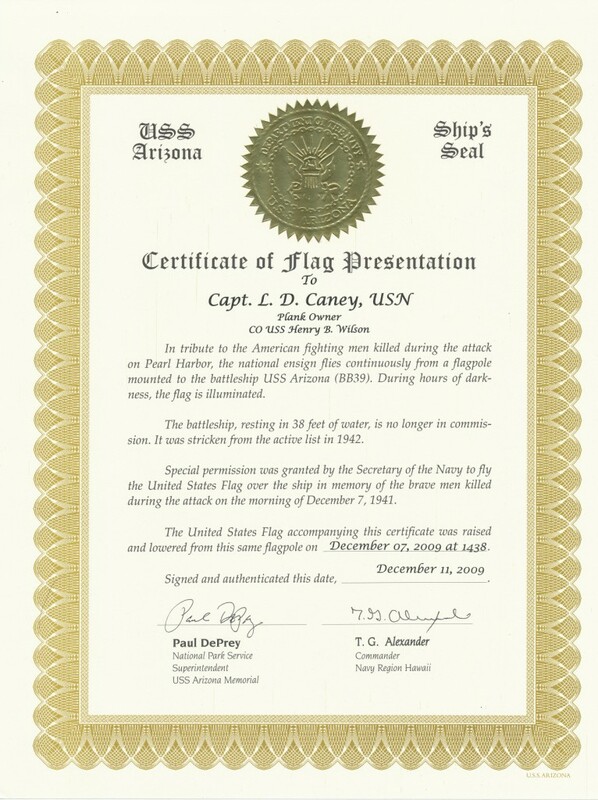 These two flags were presented to Ellen by Jack Orzalli, an officer who served with Captain Caney. 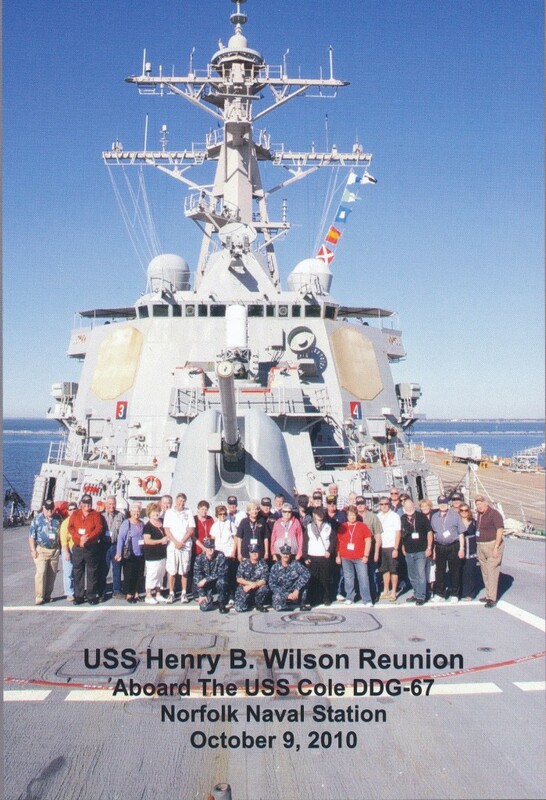 This evening was filled with gratitude to all the sailors & officers who served aboard the USS Henry B. Wilson DDG-7. The 6th U.S.S. 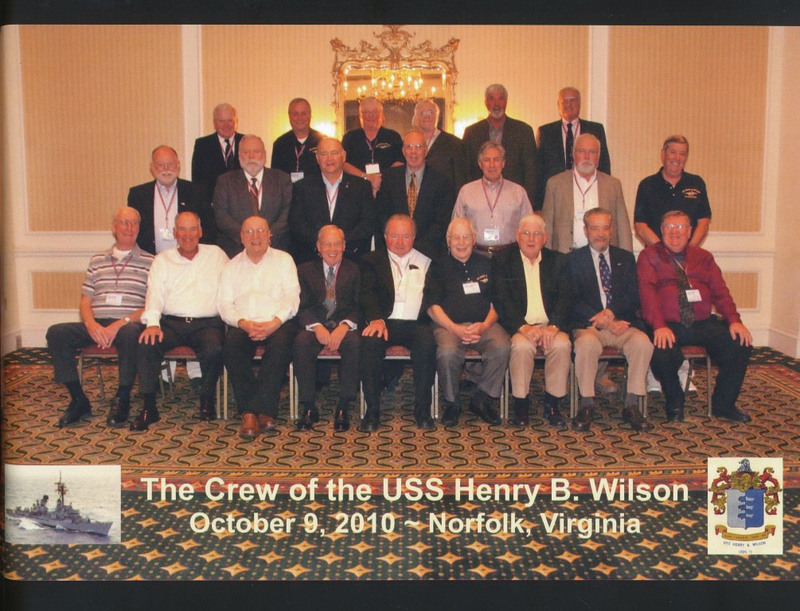 Henry B. Wilson DDG-7 Association Reunion will be held in Norfolk, VA on October 5 -10, 2010. 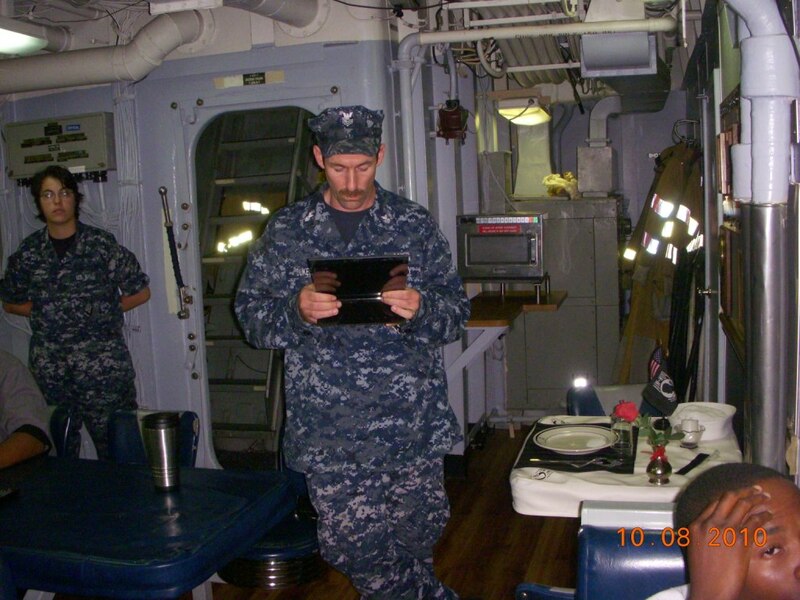 This will be during Fleet Week and will be a tribute to our Plank Captain, Lawrence D. Caney, who passed away last year, with special guests at our Saturday banquet. Jamestown Settlement; established in 1607, this was the first permanent settlement in the New World. There is a Powhatan Indian village, colonial fort, and three ships - Susan Constant, Godspeed, and Discovery that transported English colonists to Virginia in 1607. Lunch on your own at the Jamestown Settlement Cafe. Yorktown is the site of the final, major battle of the American Revolutionary War and symbolic end of Colonial English America. The tour includes Yorktown Victory Center, a stroll down Liberty Street, a visit to a 18th century farm site, a Continental Army Encampment, a drive through the quaint village past the Revolutionary War Battlefields. Berkeley Plantation, considered to be Virginia's most historic plantation and is the site of the first official Thanksgiving in 1619. This is also the birthplace of Benjamin Harrison, one of the signer of the Declaration of Independence and President William Henry Harrison. A box lunch is included. Colonial Williamsburg will be a walking tour through the restored area of this colonial capital city (actual distance is 4-5 blocks). There will be time to shop and browse in many of the specialty shops in Merchants Square. For those of you who arrived earlier in the week, this will be a free day for you. There are many attractions within walking distance of the hotel. 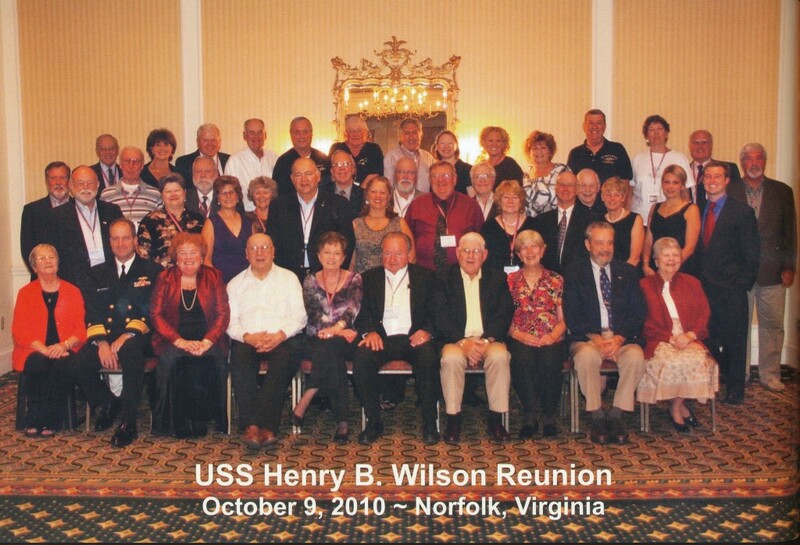 The Norfolk Tour will take us through the historic district of Norfolk on our way to Nauticus, the National Maritime Center and the Hampton Roads Naval Museum operated by the U.S. Navy. Adjacent to Nauticus is the Battleship Wisconsin, one of the famous Iowa-class ships. Victory Rover will be a two hour cruise through the bustling Hampton Roads Harbor, one of the largest in the world, including aircraft carriers, nuclear submarines, and guided cruisers. Box lunch will be included. Weather permitting we will walk the short distance (1 block) from the Marriott to enjoy a three hour dinner cruise on the Spirit of Norfolk. The Spirit features a buffet which includes beef, poultry, and seafood, fresh vegetables, potato, salad, rolls and butter, and dessert. 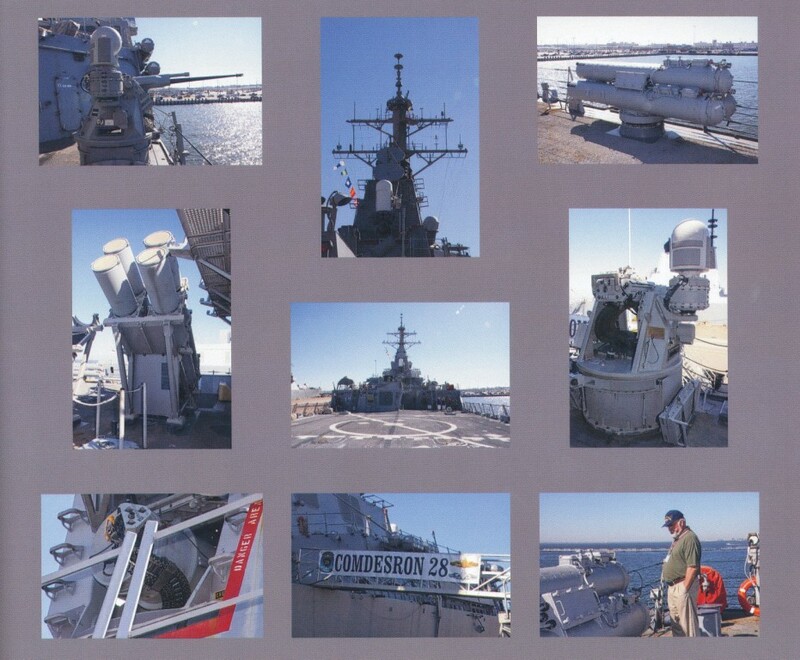 Norfolk Naval Base is part of the Naval Station Norfolk - the largest naval installation in the world; home port to 78 ships, 26 aircraft squadrons comprised of 133 aircraft, occupies 8,000 acres of land, and is home to more than 100,000 military personnel. 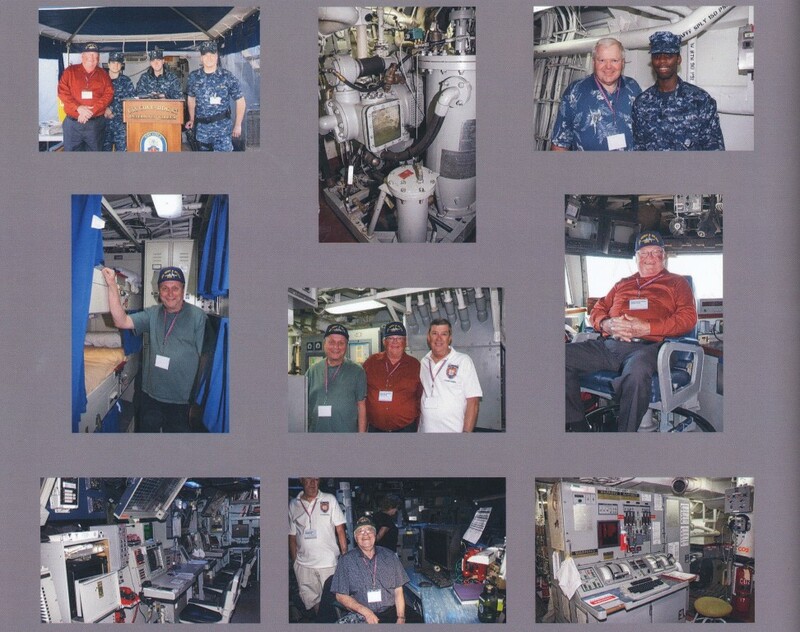 We will tour an active ship (we have requested a destroyer) and have lunch (included) in one of the clubs on base. The MacArthur Memorial will give you a glimpse into our country’s history. The General and Mrs. MacArthur are entombed in the rotunda of the memorial. Doumar's, home of the world's first ice cream cone machine created by Abe Doumar for the World's Fair of 1904 in St. Louis. We will all be treated to an ice cream cone before boarding the bus back to the Marriott. Dinner in the hotel with speaker, Admiral Clark Orzalli ~ still planning the details. Information will be sent to those who sign up for the weekend tours. The enclosed Reunion form lists the tours and prices with a deadline of September 1, 2010. Please select the tours that interest you and return it with your check to the address at the bottom of the form. Thanks, and hope to see you in Norfolk!